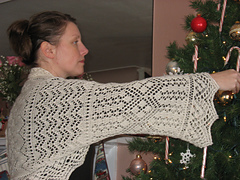 I am a stay at home mother of seven, with children in college and in preschool! 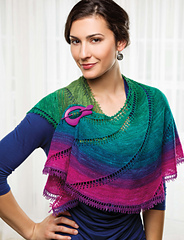 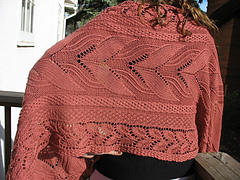 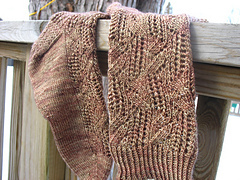 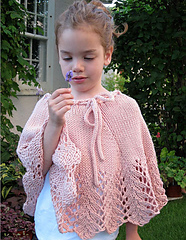 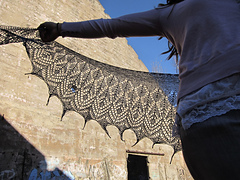 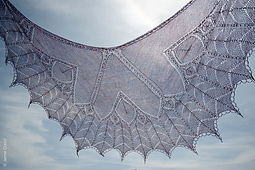 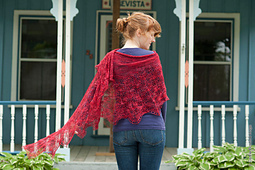 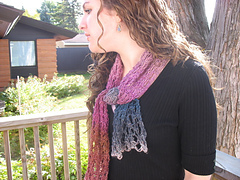 I especially enjoy creating lace, shawls and socks… even more when two are combined! 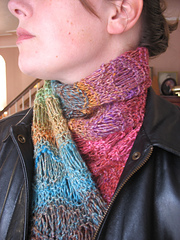 I make my home in Northern Minnesota.